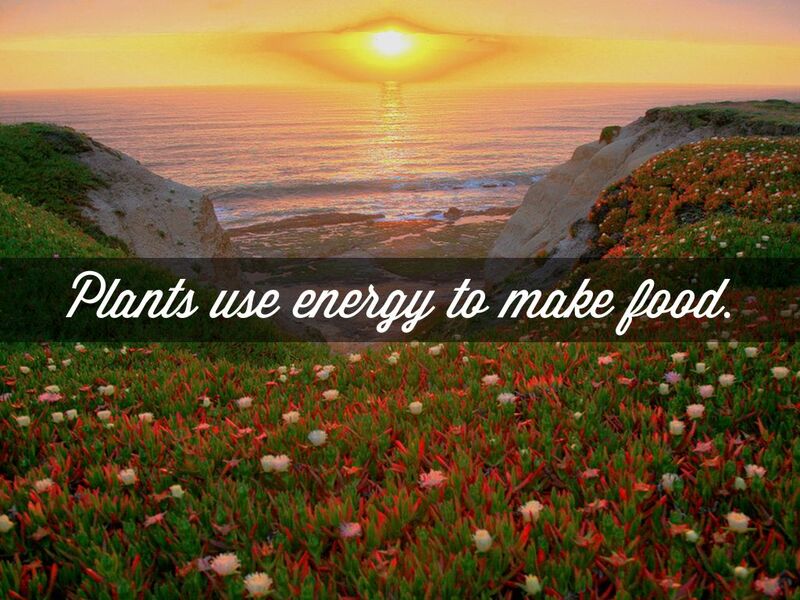 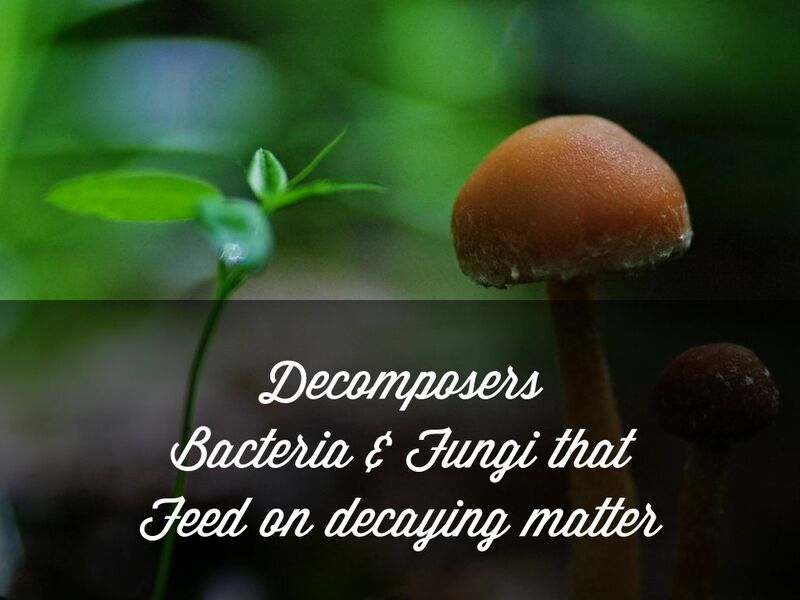 Plants use energy to make food. 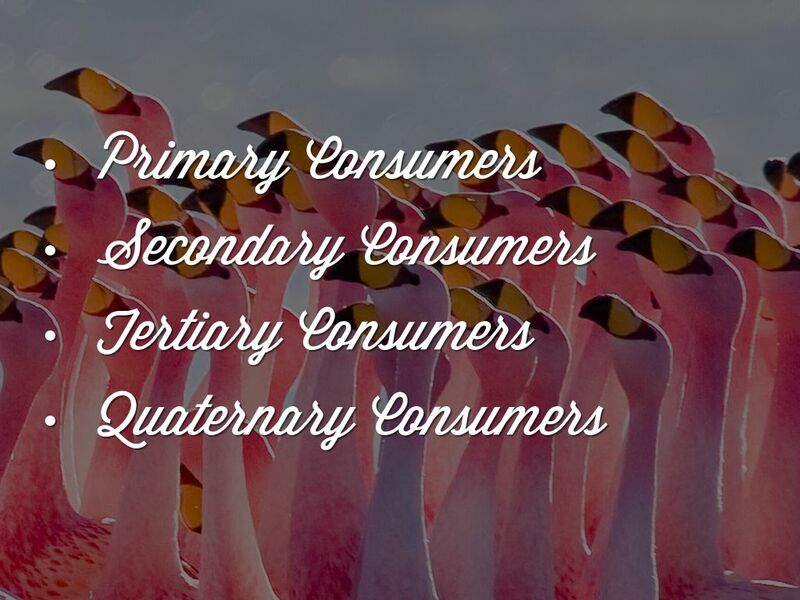 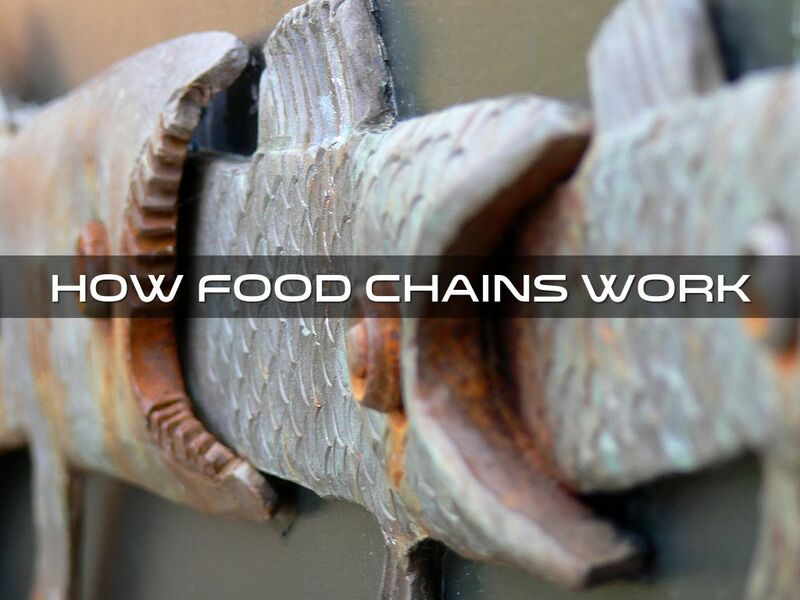 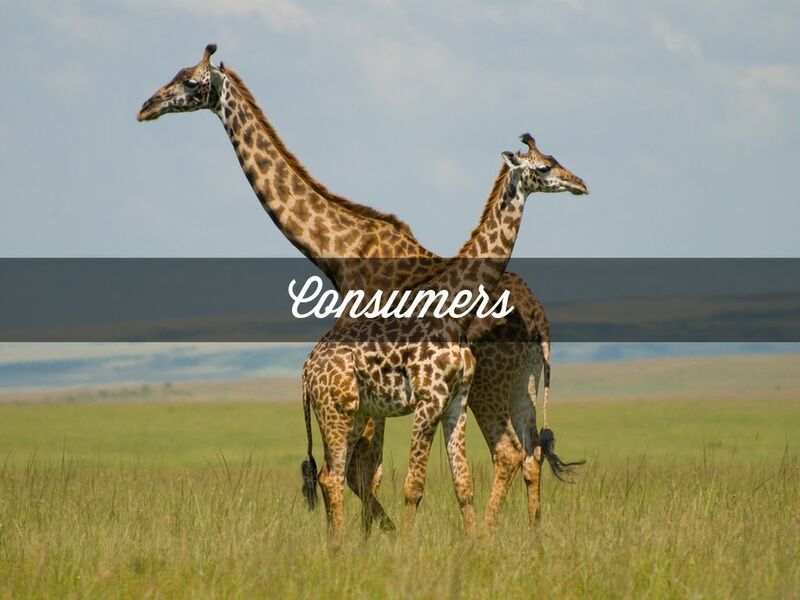 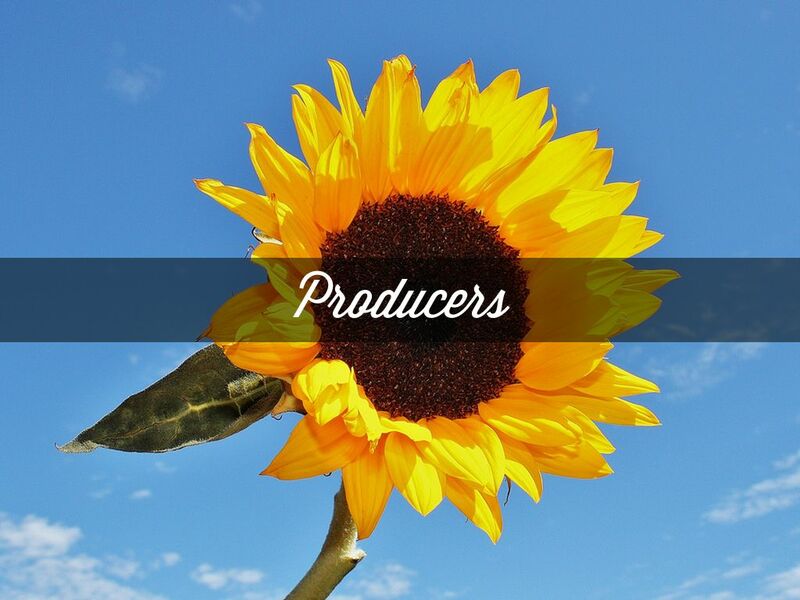 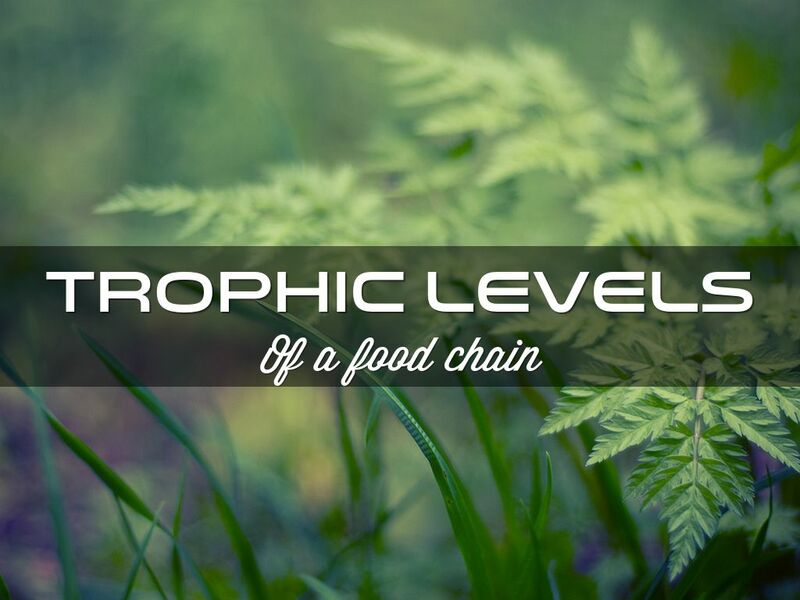 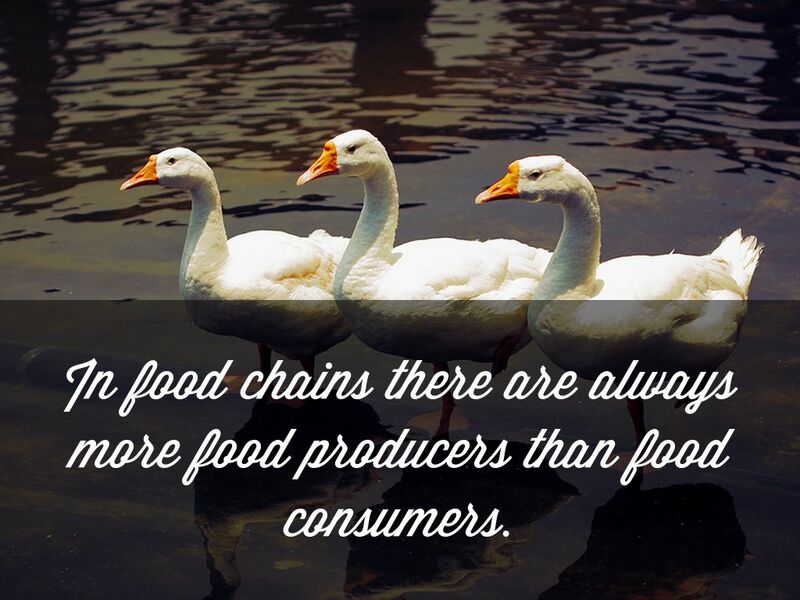 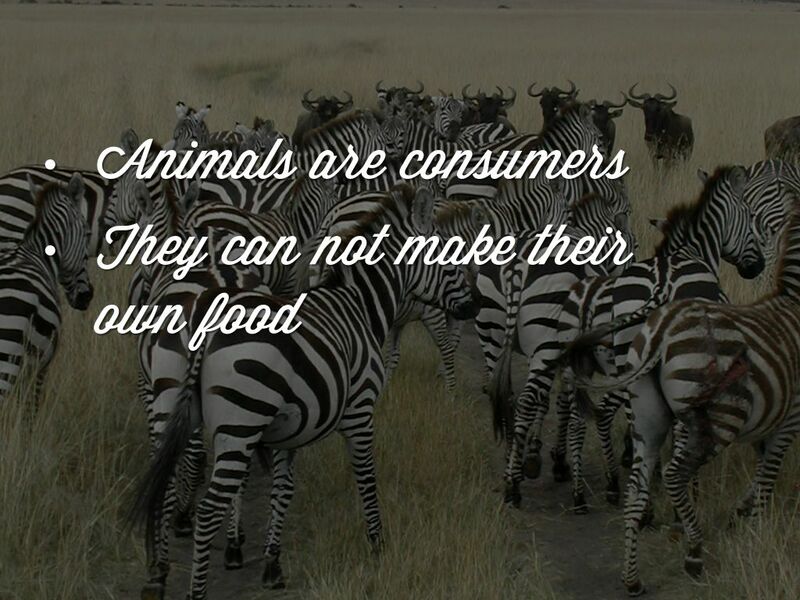 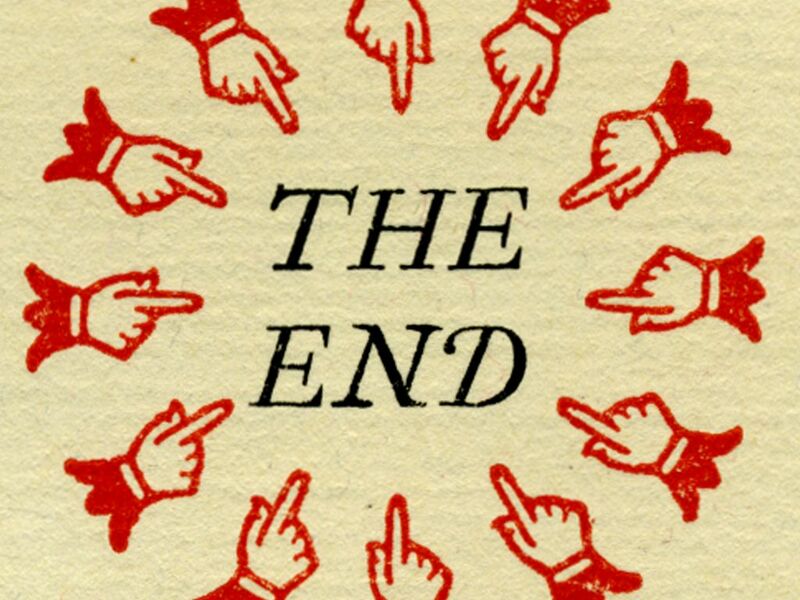 In food chains there are always more food producers than food consumers. 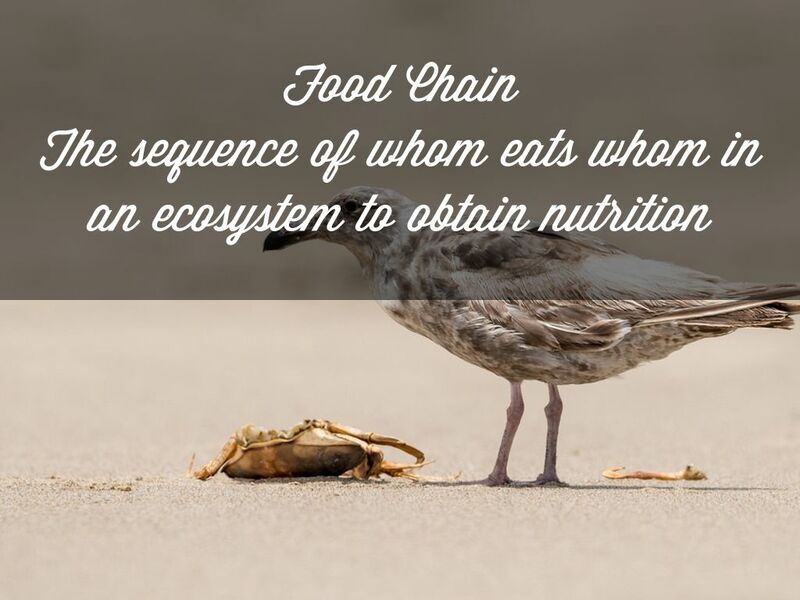 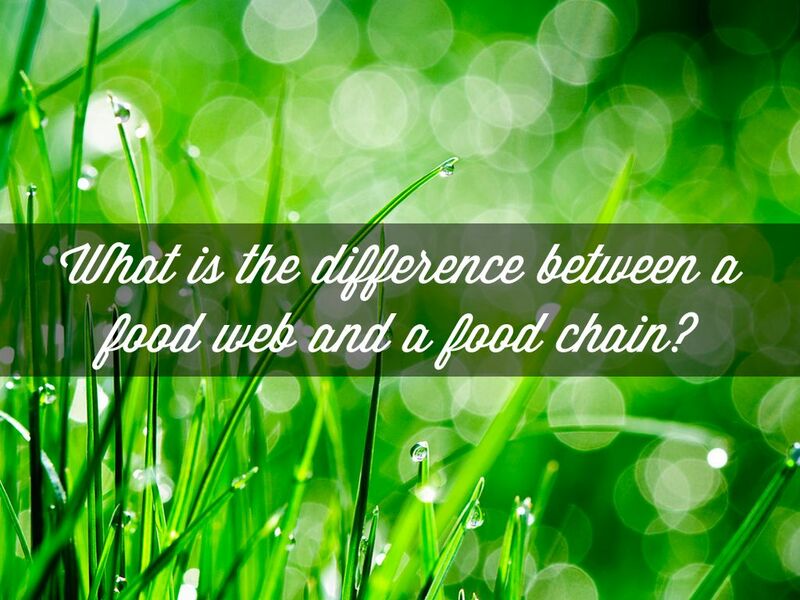 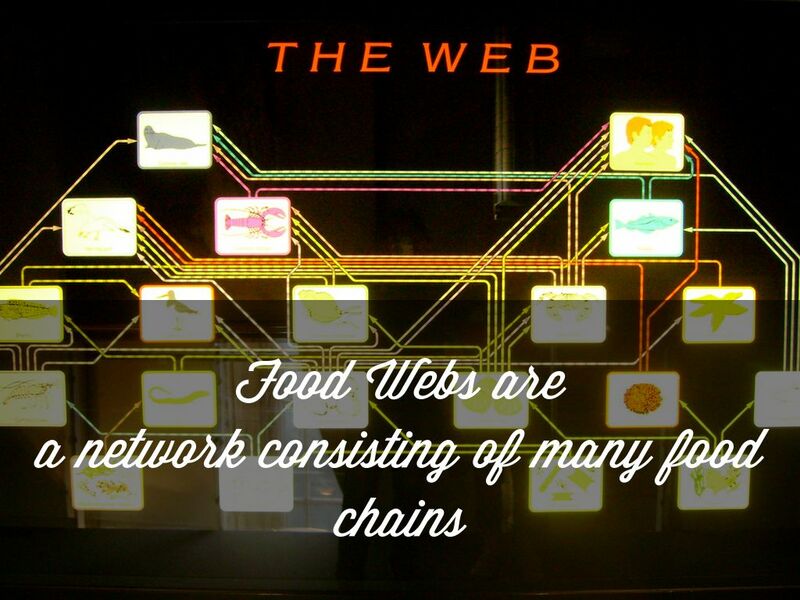 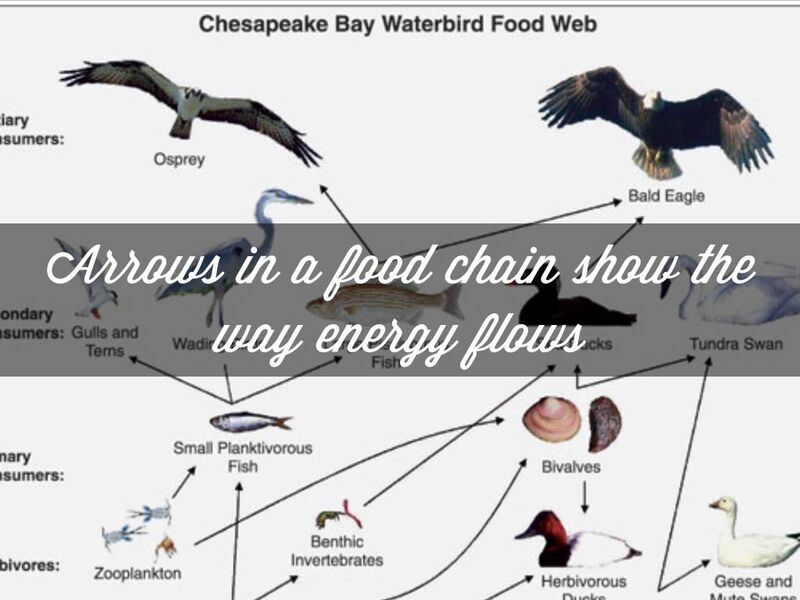 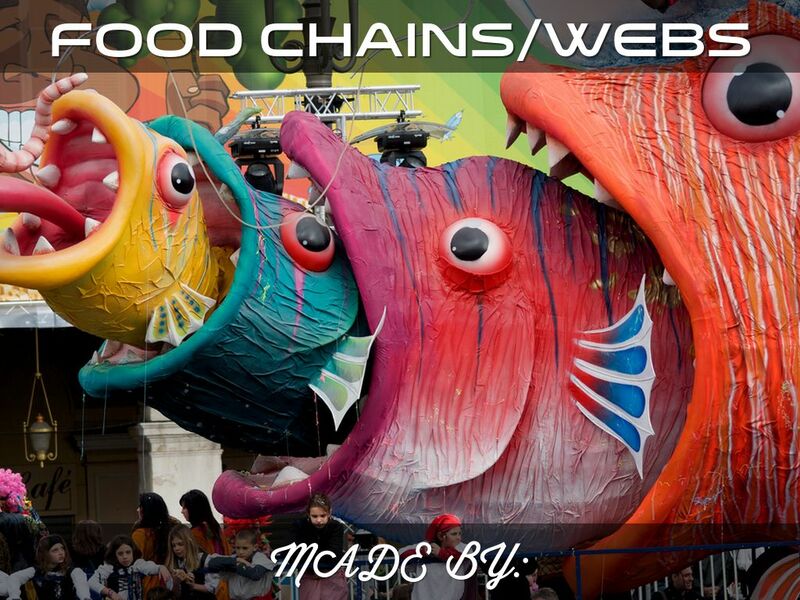 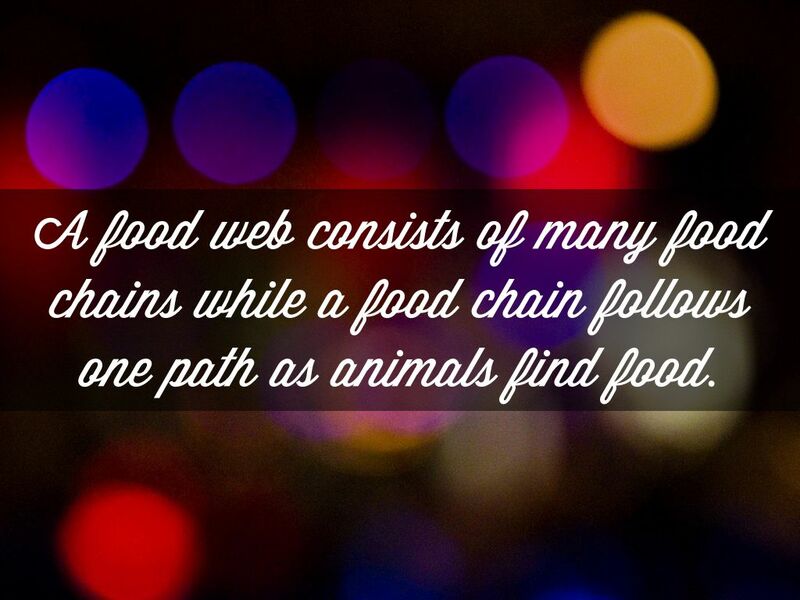 A food web consists of many food chains while a food chain follows one path as animals find food. 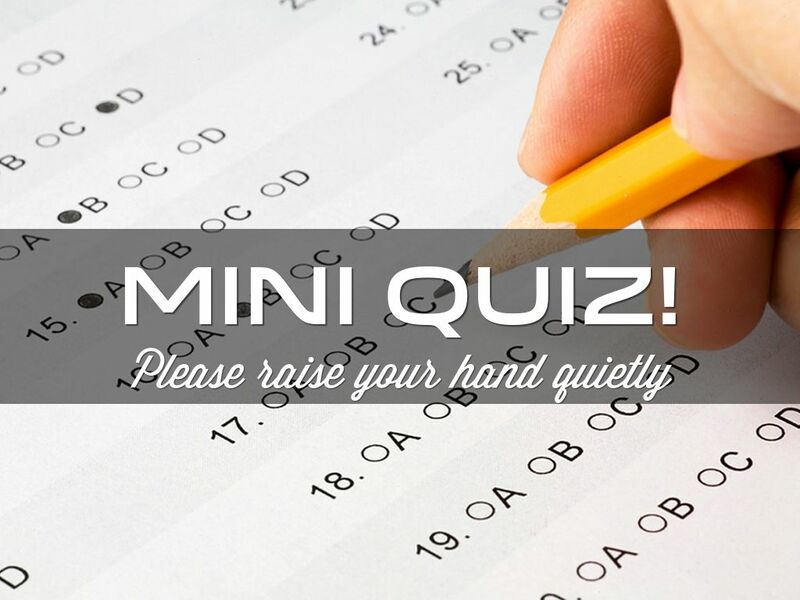 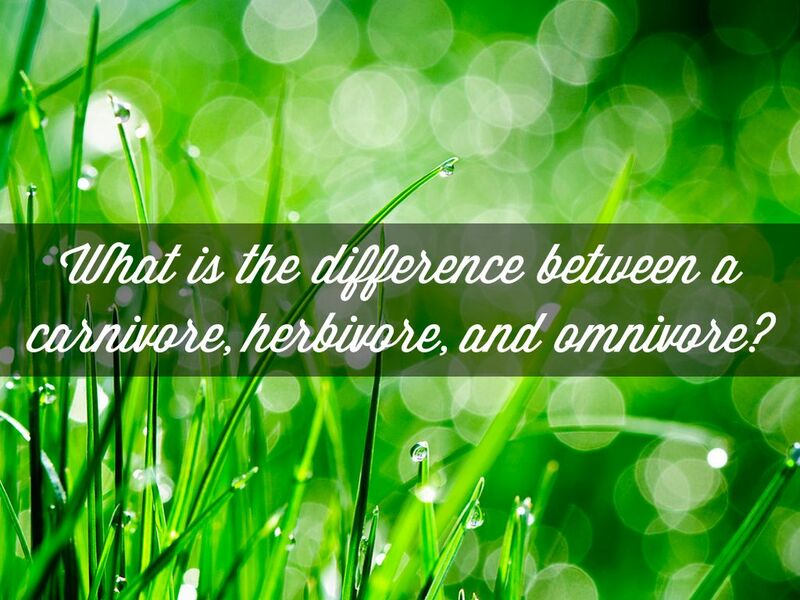 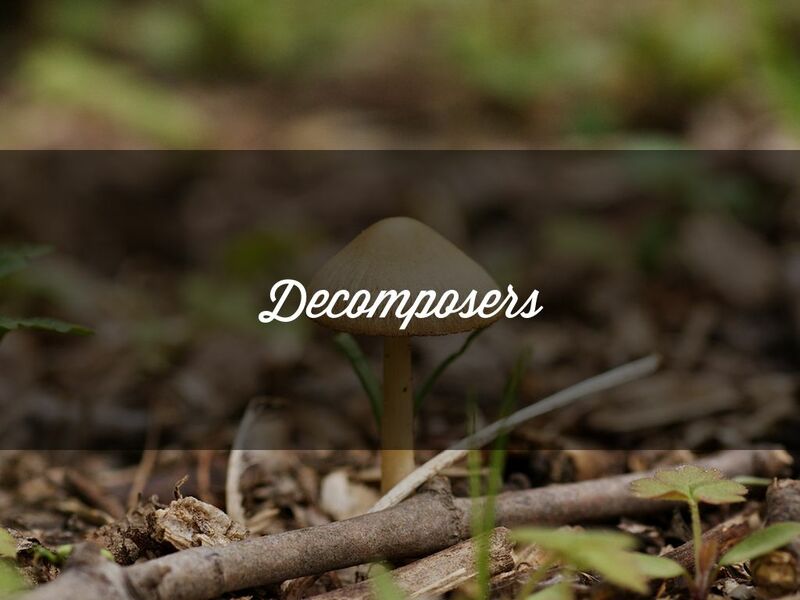 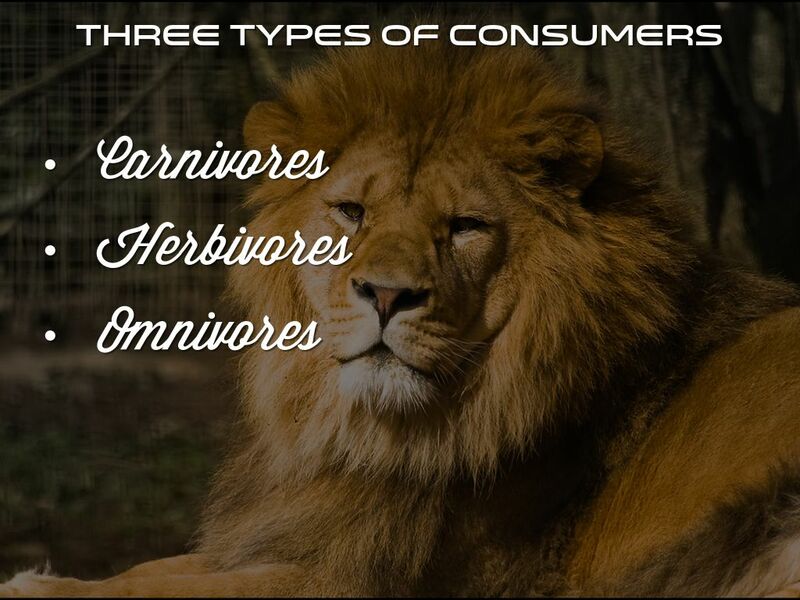 What is the difference between a carnivore, herbivore, and omnivore? 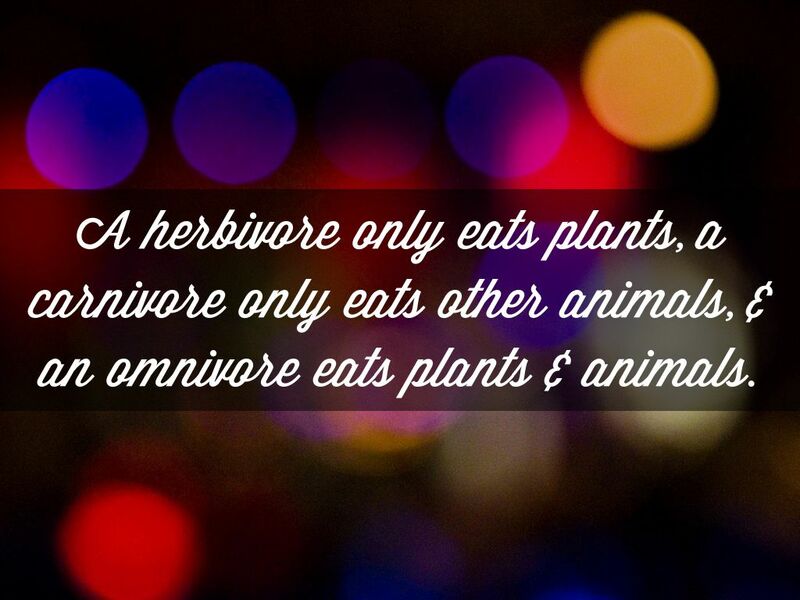 A herbivore only eats plants, a carnivore only eats other animals, & an omnivore eats plants & animals. 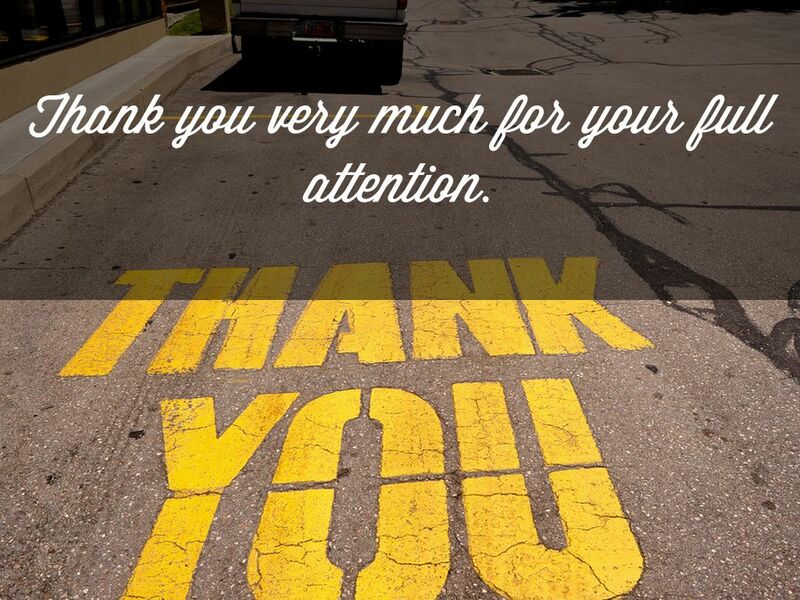 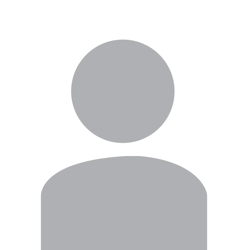 Thank you very much for your full attention.